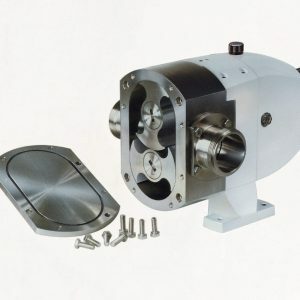 Tecnica liquid ring pumps from Pump & Valve are hygienic high shear liquid ring pumps that are ideal for pumping low viscosity liquids. 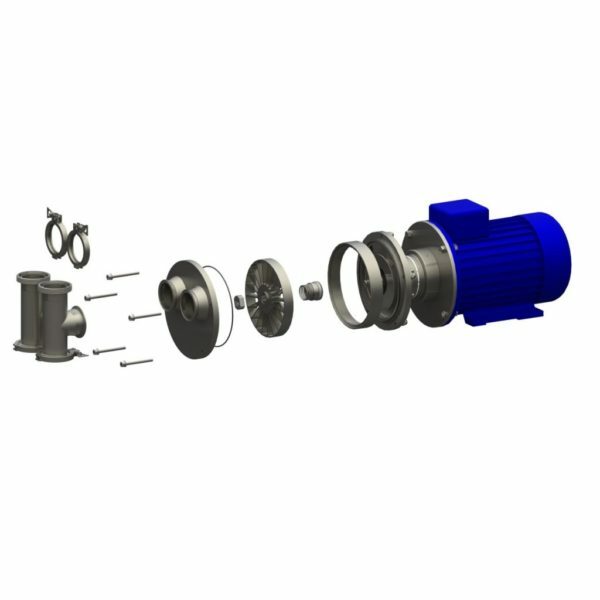 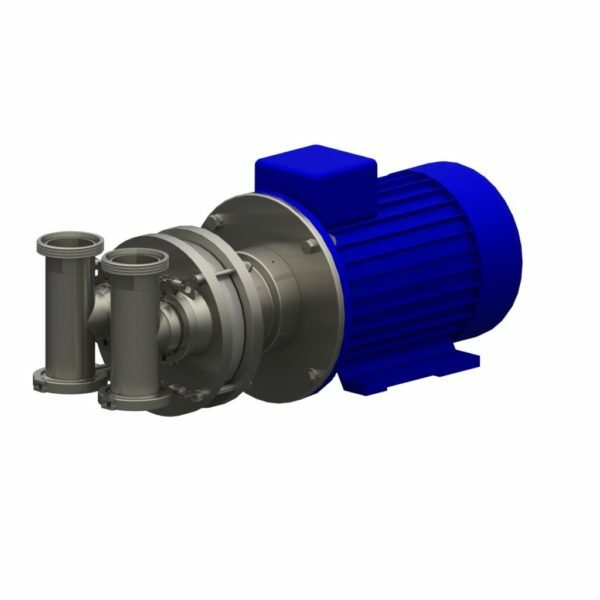 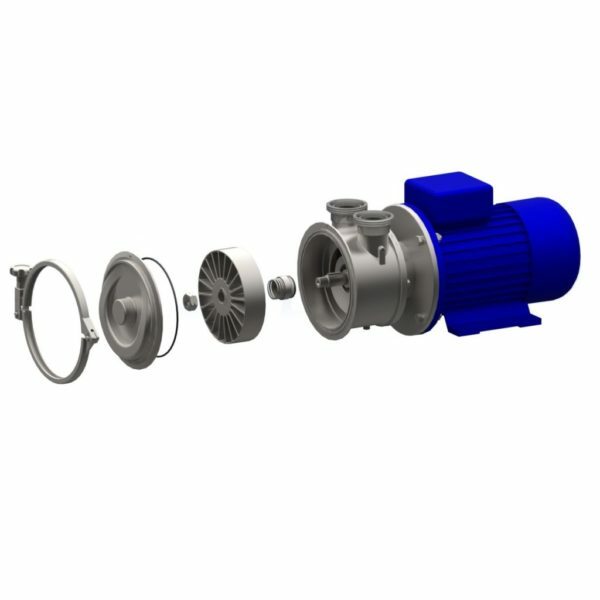 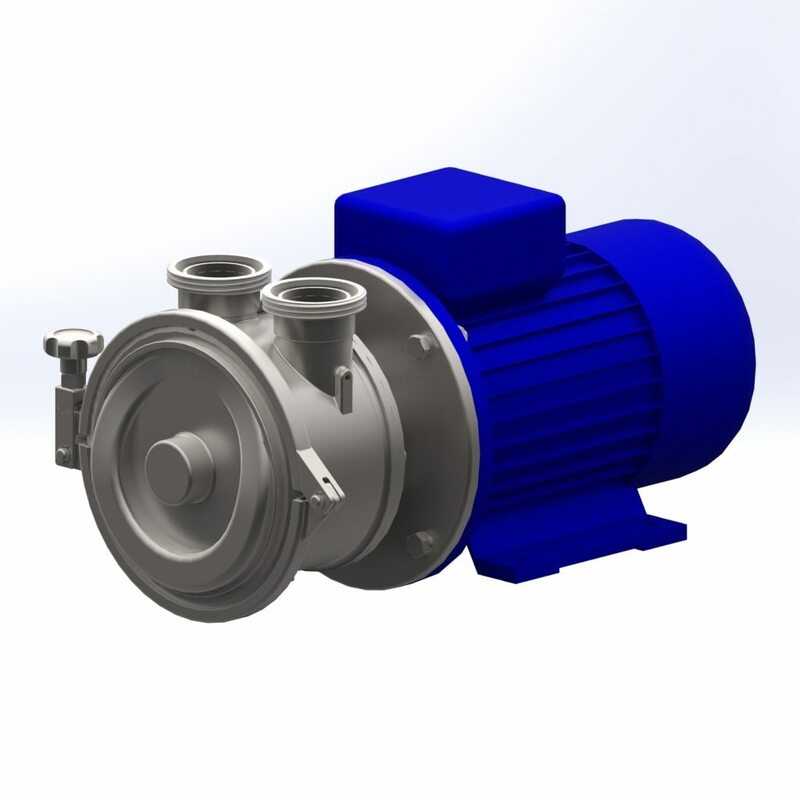 The ability to act as both a product pump and a vacuum pump means that they are perfect for tank emptying duties, CIP return and also as a priming pump to a standard centrifugal. These pumps are capable of flows to 80m³/h and pressures to 50m. 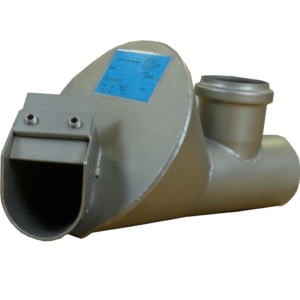 Suction head is up to 7-8m depending on the model.